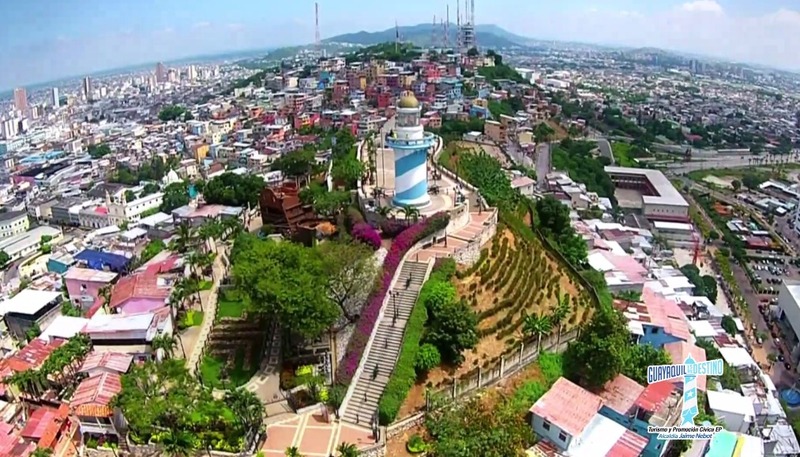 With a population of 2,644,89, an area of 355 square kilometers, a warm tropical climate and a privileged location, Guayaquil has long been considered Ecuador´s economic capital and most important port city in the nation. In the last two decades this city has experienced a fast and effective transformation, shifting it from anunorganized and chaotic community to a progressive, active, and vibrant metropolitan area that invests in its infrastructure and provides high-qualityinstallments for its citizens and visitors alike. 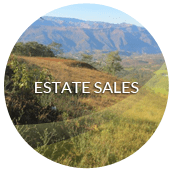 This change and transformation has set an example for all of Latin America and more investors are beginning to take notice. 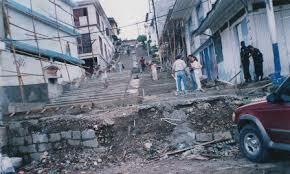 Guayaquil started its transformation in the 90’s with the regeneration of its piers. 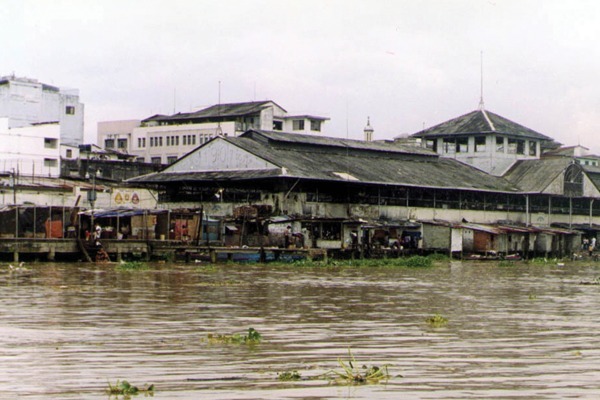 The old Santa Ana port is now a four-hectare modern life center complex that offers several office buildings, shops and apartments, as well as plazas, museums and a boardwalk that borders the Guayas River. 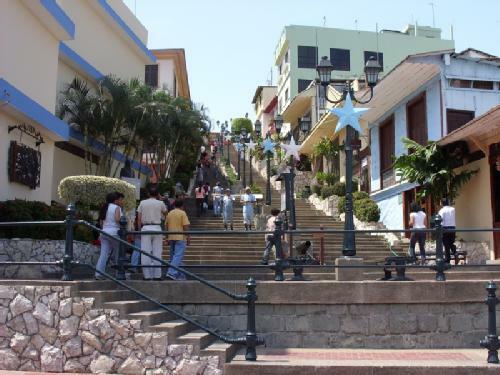 The Santa Ana hill and neighborhood which was once a poor, run-down area is now a prime touristic attraction with historic museums and monuments that draw in hundreds of people daily. Without forgetting about Pacha Mama (mother nature), Guayaquil has also incorporatedincredible parks such as the 379-hectare Samanes parkthat allows people to enjoy green space, adventurous exercise, and fresh air right in the middle of the city. 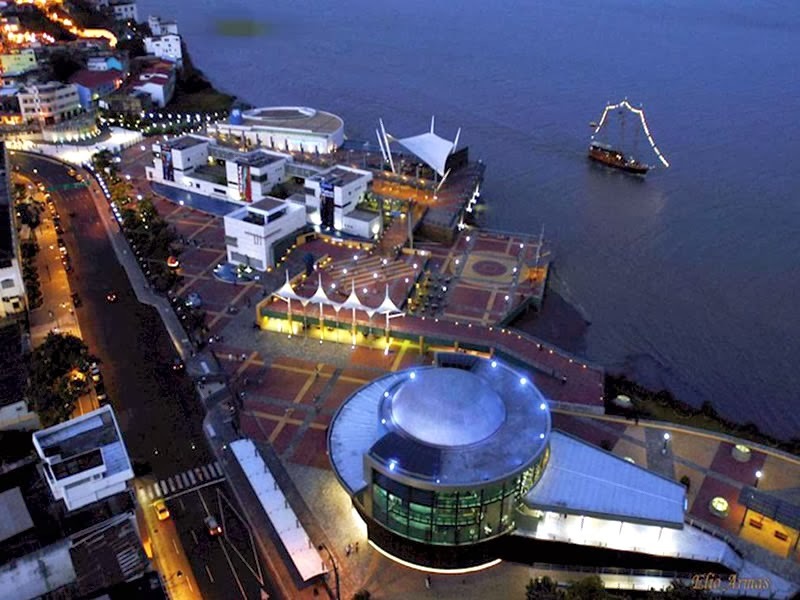 In spite of so many advancements, Guayaquil is still only in its first stage of transformationand has big plans tobecome an iconic city not only for Ecuador but for all Latin America. Upcoming projects include Guayaquil’s intercontinental airport which will host the first airport city of Ecuador, an urban area that develops economically around its airport as a base for commercial exchange. Works are also in the making forGuayaquil’s new sea port in Posorja, which will attract more merchant ships to the country. 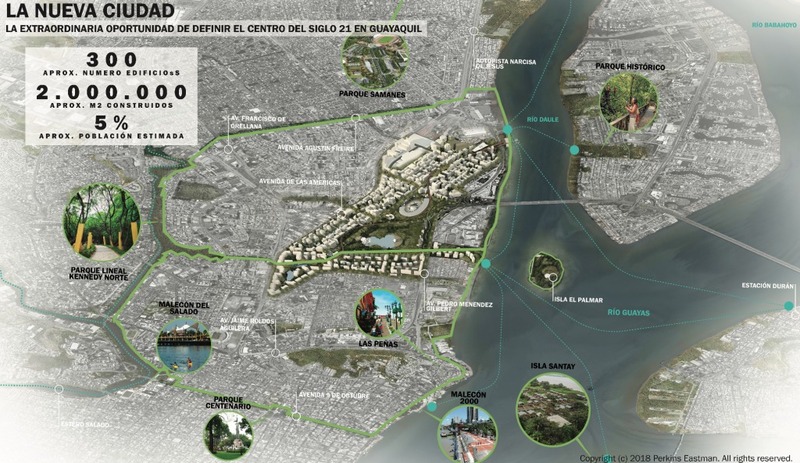 A new 80-hectare eco-business park will include piers, ports, bike ways, lakes, convention centers, business centers, museums and many more activities that will bring in visitors and an airway transportation system between Duran city and Guayaquilwill dramatically affect how people move about the area. 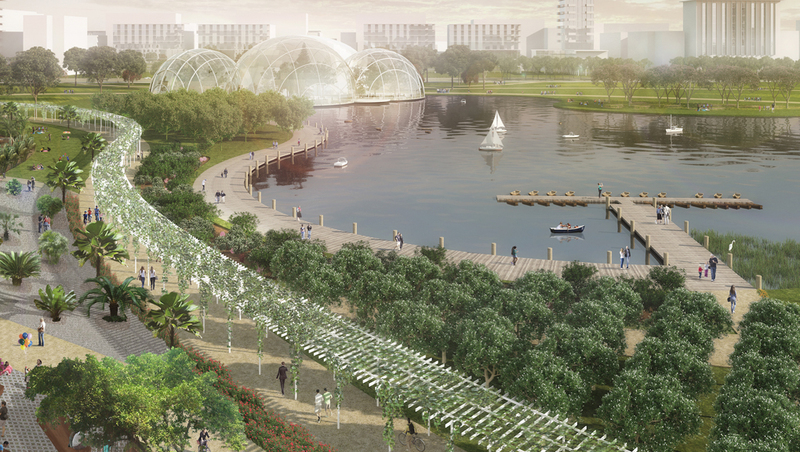 These and other projectswill make Guayaquil a recognizable eco and modern business and trade center forallof Latin America.